Animals have lived and worked alongside humans for thousands of years – and many still do. The majority of working animals are involved in the fields of agriculture and transport, and it's common to see working and guide dogs in our day to day lives. Working animals offer companionship, herding, tractive force, search and rescue; they can provide years of service and make our lives much easier in the process. The expert's winner will take home Mindshift Gear Multi-mount holster 10, and the crowd's favourite will win an L.Type by LumeJet print. 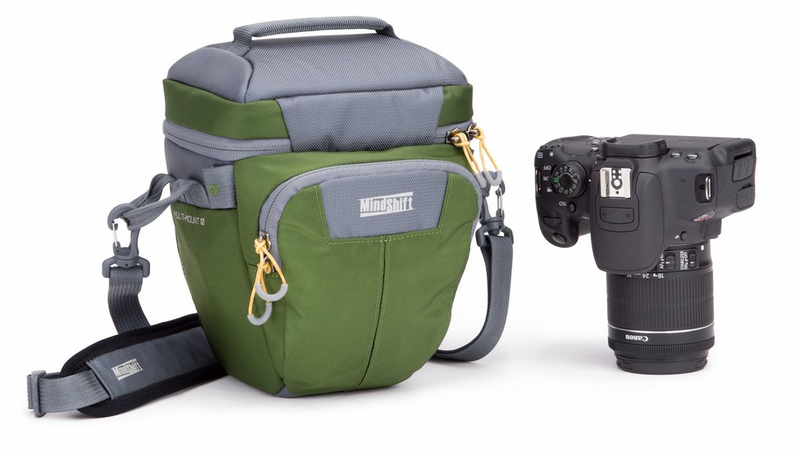 The expert's chosen winner will take home Mindshift Gear Multi-mount holster 10, one of the celebrated multi-mount holster series which offers five key mounting configurations: Shoulder, Front, Chest, Pack and Belt. Whether on a quick outing or an overnight trip, this feature rich bag is ideal for any outdoor enthusiast requiring reliable function and durability. 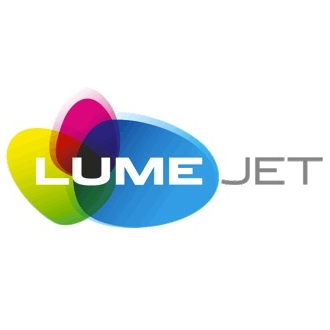 The crowd's winner will receive a LumeJet voucher worth over £30 - earning you either a high-quality 1m print or equivalent value products! The winner and high-placed finishers will also gain exposure on Photocrowd’s ‘Best photos’ page and could make it onto our social media channels!